Last week we identified different leadership styles and you were encouraged to look at where you fall and how it may be affecting your outcomes. As mentioned, staying in one leadership style is not always possible, in fact, it is not recommended. It is recommended to take on an adaptive leadership style, based on your team or coaching client’s skill level. You grow as they grow and this will help yield the best results. TAKE A DIRECTIVE LEADERSHIP APPROACH. One of the most common leadership styles is directive. A directive leader is focused on being instructional, telling their staff what they are expected to achieve, and how to go about the business of their daily tasks. In an organization where you’re leading a team of employees in jobs that are not specialized, or when you need to give a higher level of guidance this leadership style works very well. TAKE A DELEGATIVE LEADERSHIP APPROACH. Delegation has a number of advantages. Employee satisfaction tends to be higher when employees feel they have agency and authority within an organization, and people with a high degree of self-motivation can thrive under a delegating leadership style. It also has the advantage of helping employees learn valuable skills that they can use to grow into leadership positions, and it can give them a better understanding of the workings of the company. Delegation is a hands-off leadership style in comparison to others, but employees still require attention. Managers must delegate correctly to be effective, and ineffective delegation can lead to tasks being assigned to individuals who have neither the skills nor the authority necessary to complete them. Download and Keep this tool to refer to! TAKE A COACHING LEADERSHIP APPROACH. The coaching leader develops people for the future. 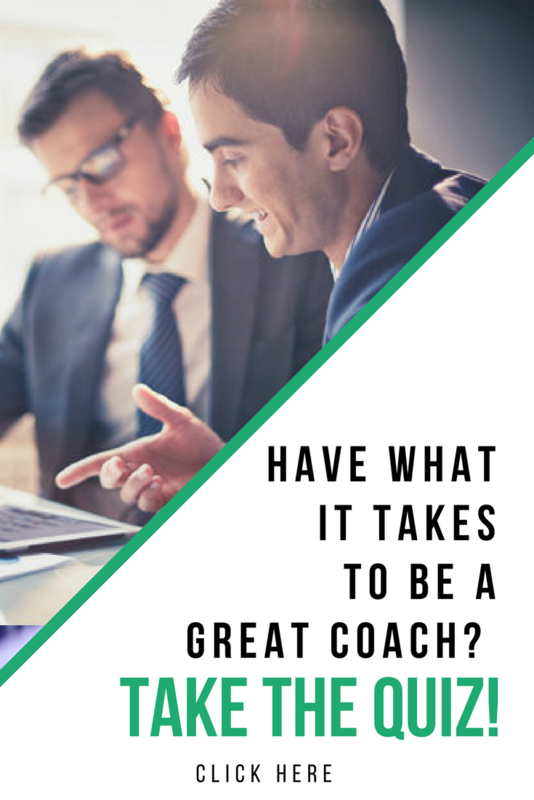 If this style were summed up in one phrase, it would be “Try this.” The coaching style works best when the leader wants to help teammates build lasting personal strengths that make them more successful overall. TAKE A EMPOWERING LEADERSHIP APPROACH. Companies and leaders have increasingly implemented empowerment because of the benefits of empowered employees. Employees typically feel a stronger sense of ownership and worth when entrusted to make important decisions. This, in turn, makes them more productive in their roles. Share with us the leadership approach that you have experienced the most success. We look forward to hearing from you! This entry was posted in Leadership and tagged better habits, business coaching, business tips, coaching clients, coaching tips, goals, Leadership, Leadership Tips, Leadership Tools, performance coach, performance coach insights, performance coach university, research, time management. Bookmark the permalink. ← Part 1: What is Your Leadership Style?